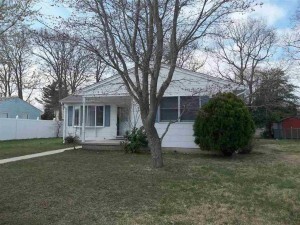 This home is located just 1 short block to the peaceful beaches of the Delaware Bay with world famous sunsets! This is virtually new construction as it is being rehabbed down to the studs and a second floor is being added. 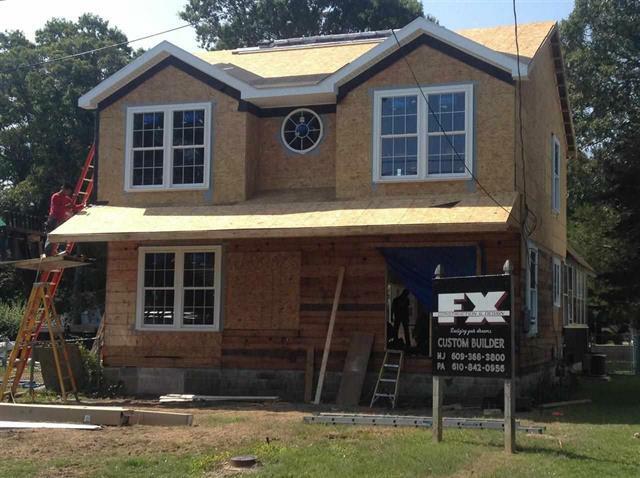 When completed, inside you will find 4 large bedrooms and 3 full baths. There will be energy efficient heating and cooling, on demand hot water, all new plumbing and electric, granite countertops, hardwood floors and so much more! The master bedroom will be located on the first floor and the spacious great room will contain an entire wall of windows in which to enjoy the beautiful views of nature. This 3 bedroom, 2 bath home is on a quiet, tree lined street in a wonderful neighborhood just a few blocks from the bay has just been sold . 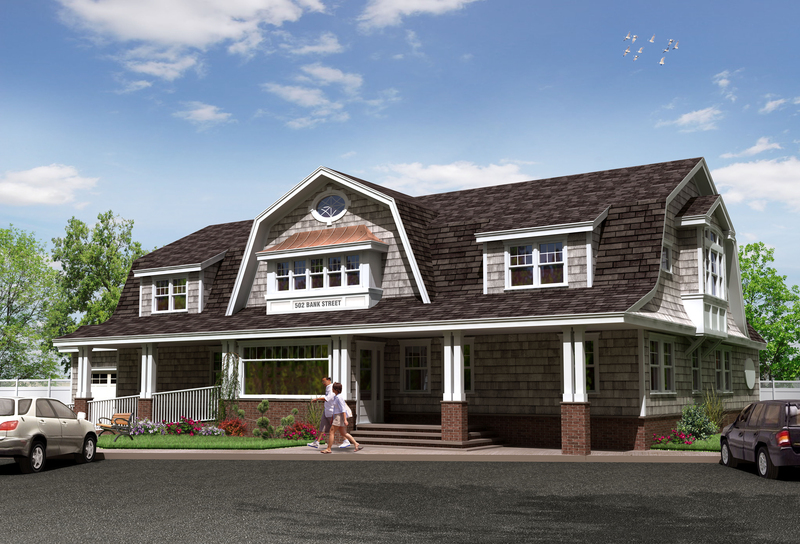 Inside you’ll find an open floor plan which is bright and airy do to the many windows and skylights throughout. The living room is open to the loft above which offers 2 bedrooms and a full bath. The master bedroom is on the first floor along with a full bath, laundry and storage room. 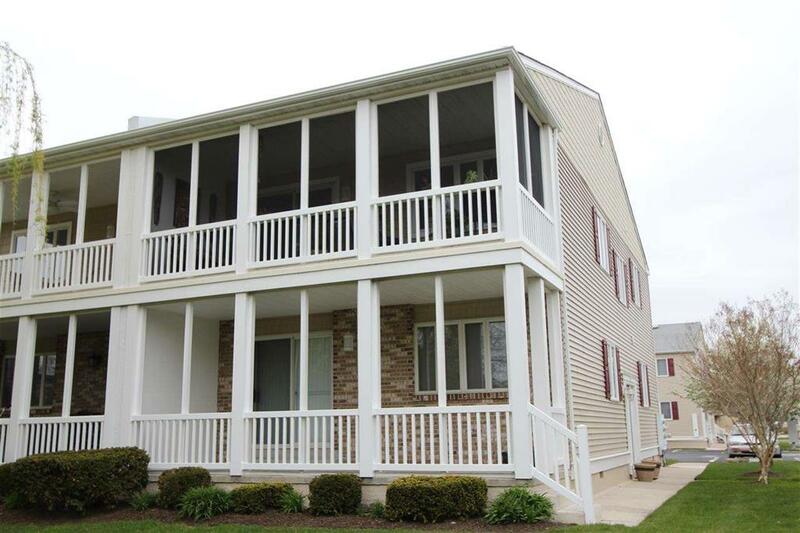 Outside you’ll find a deck, fenced yard, and storage shed. This bright and airy ranch style home is only 5 years young. 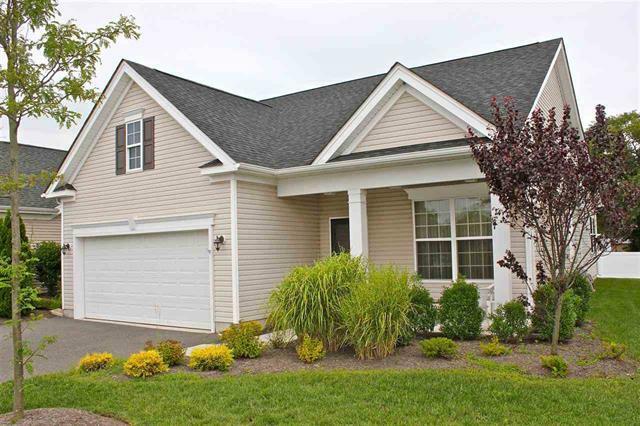 It includes a lovely front porch and beautifully landscaped yard. Inside you’ll find an open floor plan with 2 bedrooms and 2 full bath s. This 55+ community includes a club house and heated pool, plus all lawn & garden care and snow removal is taken care of by the association. Located close to area shopping and beaches this home would make a perfect year round residence or your getaway at the shore! This exceptional custom built home is located in the secluded Reagans Run neighborhood. This bright, sun filled home includes a formal living and dining room and a private study off the foyer. The spacious custom kitchen includes granite countertops, a center island, stainless steel appliances, hardwood floors and opens to the sun drenched family room with fireplace. 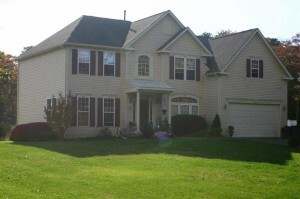 Upstairs you will find four bedrooms and 2 full baths. The master suite has a spacious sitting area and a large bathroom with Jacuzzi tub. The basement is fully finished and would make a great hangout for the kids. There is also a two car garage and a large back yard. This remarkable condo features 2 bedrooms and 2 full baths, central air, natural gas utilities, Brazilian cherry hardwood floors and tile floors. Pride of ownership abounds with many upgrades such as all raised paneled doors throughout. 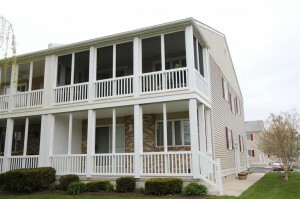 Make yourself at home on the huge screened in porch and enjoy the serene setting overlooking open green space. This second floor unit offer attic storage and great privacy. This unit is located in the rear corner making it a quiet retreat for the discerning buyer. 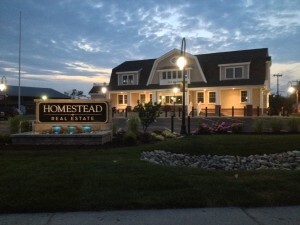 Use year round or as your summer get away at the shore! This large 4 bedroom, 3 full bath farmhouse was gutted to the studs in the 1980’s. The extensive list of renovations included windows, siding, plumbing, 200 amp electric, insulation, sheetrock, flooring, kitchen and baths. 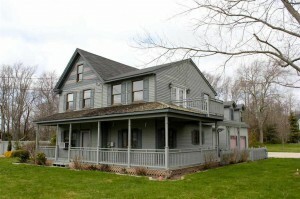 The main house has a large walk-up attic and the oversized 2 1/2 car garage featuring a 2nd floor studio apartment with full kitchen and bath. This is the perfect man cave! Both the interior and exterior have been freshly painted and new exterior doors have been installed. Beautiful original hardwood floors can be found in the living room and family room and the spacious kitchen offers plenty of cabinet space and ceramic tile flooring. This home sits on a 1 acre lot and outside you will find plenty of parking, an outside shower, and a large heated in-ground pool. 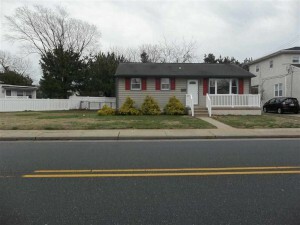 This 3 bedroom, 1 bath home has been very well maintained over the years but could use a little updating. This home is situated on a 75 x 100 lot with lots of space for the kids to play. 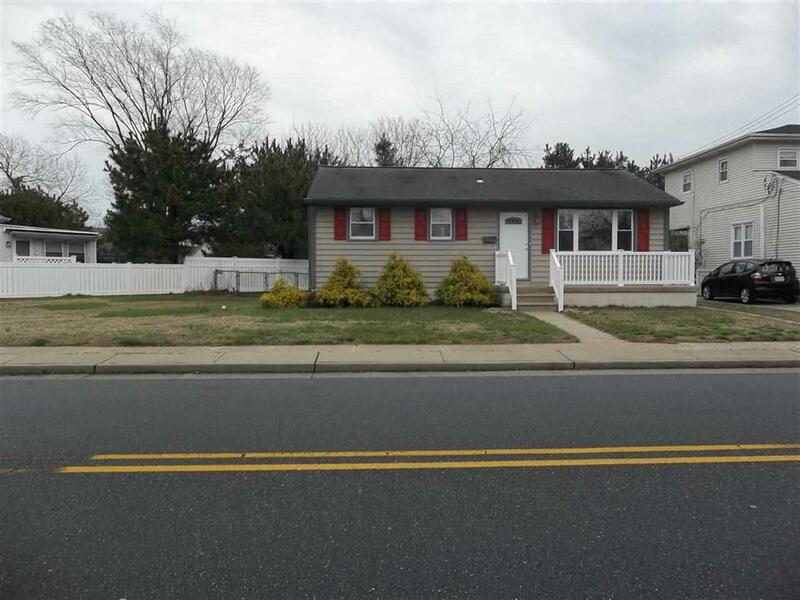 Just a few short blocks to the Delaware bay, library and public transportation. 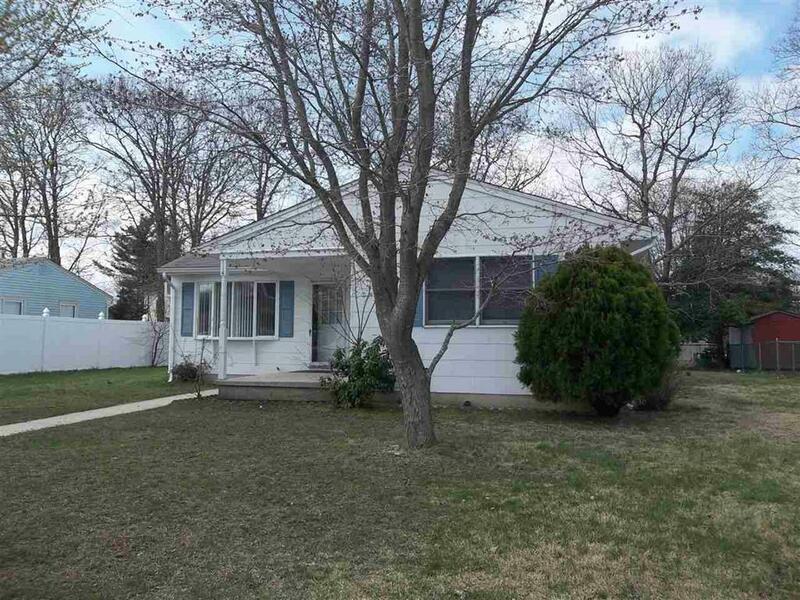 This move-in ready 3 bedroom, 1 bath rancher is located in the quieter part of Cape May yet is just a short walk or bike ride to the center of town or popular area beaches. This home is very well maintained and is ideal for year round living or as your get away at the shore. 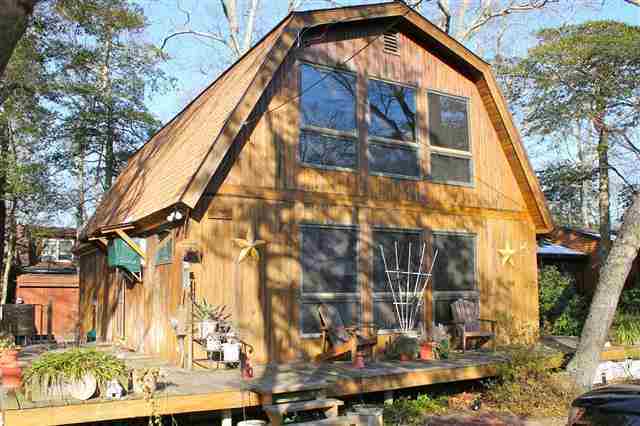 Inside is bright and airy with many windows providing lots of natural light throughout. 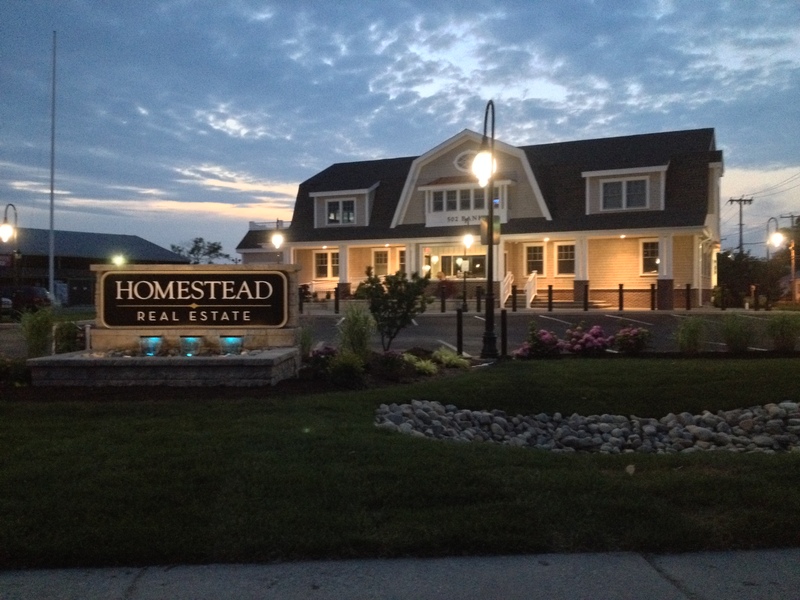 Outside you’ll find a spacious yard and off street parking.